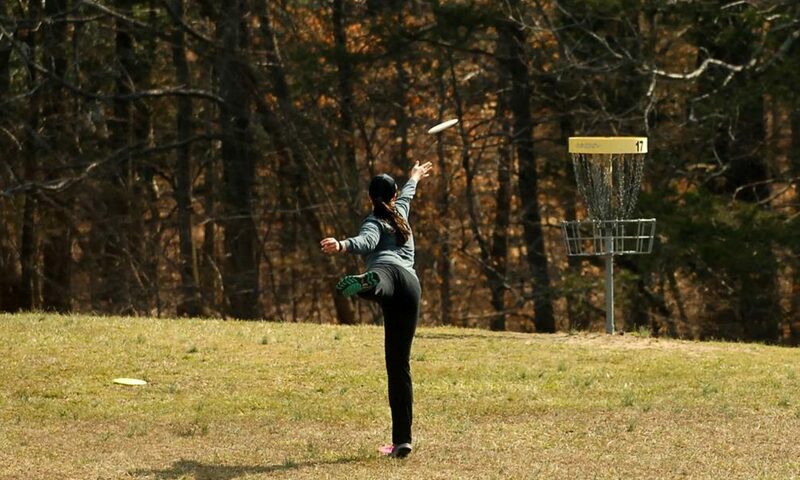 Hawk Hollow Disk Golf Course was established in 2003 and is located at 7201 Belmont Road, Mineral, VA. Parking to support the event is across the road from the course at the Belmont Community Center. Hawk Hollow is rated as the 15th best course on Disc Golf Course Review. Holes are approximately 80% wooded with challenging features and take advantage of the topography of the course. There is a creek that winds through the course that comes into play in virtually two thirds of the holes whereby the competitor is throwing across the creek or having to navigate their throws alongside or short of the creek to complete the hole. Virginia Team Invitational (VTI). Annual match play event since 2004 that draws 12 teams from locales such as Virginia, North Carolina, Pennsylvania, and Maryland. Hawk Hollow Open, PDGA sanctioned events since 2004. Old Dominion Club Championship for the last three years. This is an amateur only team match play event. The course is approximately 26.6 miles from host hotel. Gas stations within one (1) mile with food / snacks available.